Heritage Distribution has a huge inventory of laminate flooring in stock. In our warehouse/showroom, you will find over 27 different color choices and several different textures and styles in stock, ready to take home with you today. We actually have thousands and thousands of square feet of laminate flooring ready to go out the door today! Best of all, with all of our laminate flooring we throw in the padding for free! We carry all of the top brands of laminate at our Las Vegas warehouse/showroom. If we don’t have what you want in stock, we are distributor for all the main laminate flooring manufacturers and we can get you what you want right from them. 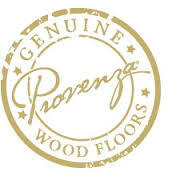 We have all of their laminate flooring samples in our showroom. One of our team members will be glad to go over our products with you and give you the information you need to come up with the perfect floor for your home. 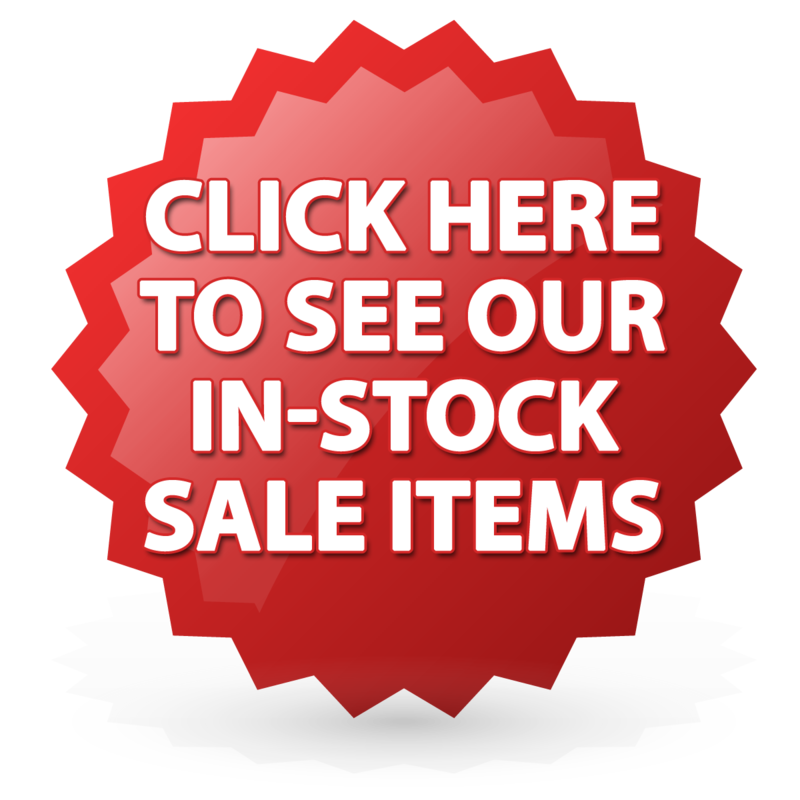 If you are not seeing what you need in our inventory, we can easily have it ordered and dropped off at your house. If you are a do-it-yourselfer you have come to the right place. 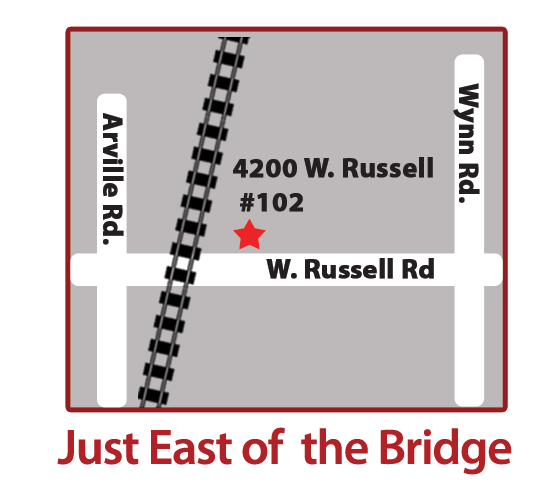 We have everything you’ll need to properly install your home’s new laminate flooring and its all under one roof! Heritage Distribution has one of the largest inventories in the state of Nevada of flooring trim. All kinds of different colors shapes, sizes, textures and wood finishes. 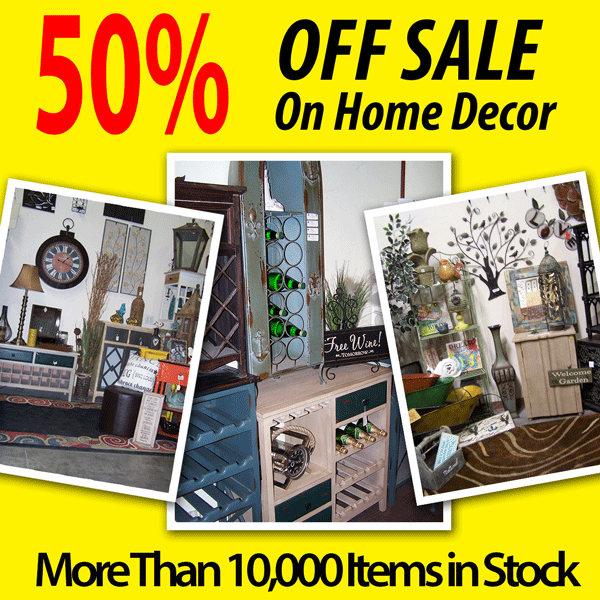 We literally have over 100,000 pieces in stock! We have step-ups, step-downs, trim moldings, etc. You name it, we got it. Not one for DIY projects? No problem! 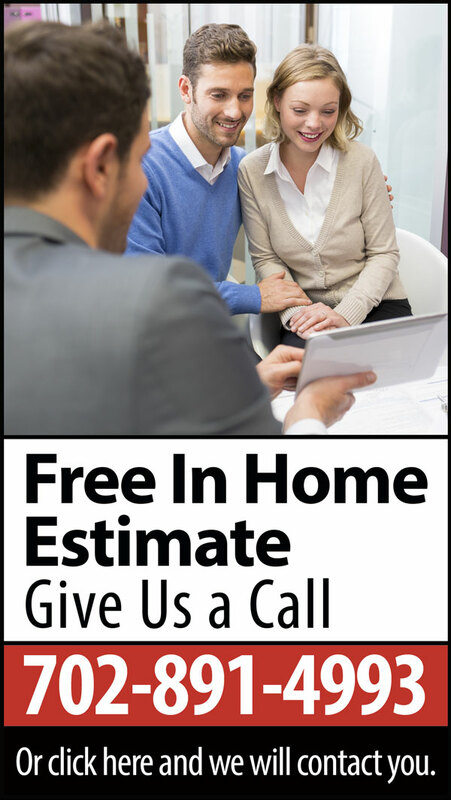 Our friendly staff will be happy to help and we offer a free in-home estimate on laminate flooring installations! 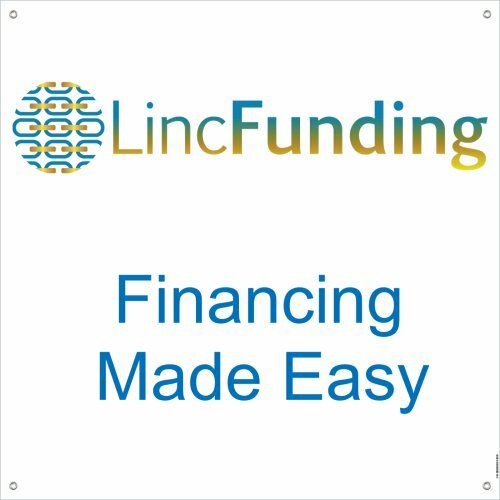 To set up a free consultation simply click on the link here and fill out the form and one of our team members will contact you during business hours. 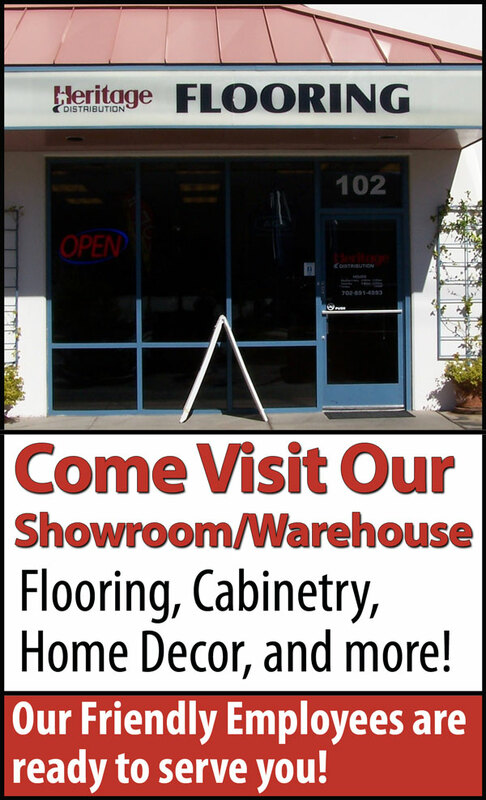 Or, simply stop by our showroom/warehouse and one of our team members will be glad to sit down with you and help you pick out your home’s new laminate flooring. We look forward to hearing from you or seeing you soon!! We are a licensed and bonded Nevada contractor. Give us a call today to find out more details, or come to our store to check out all of our products. 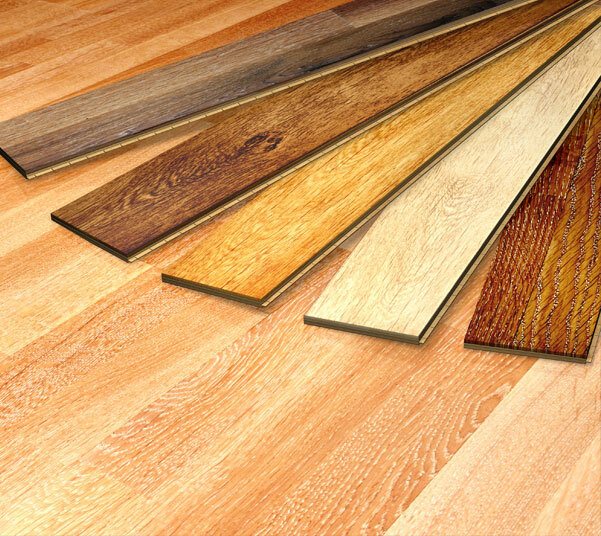 We have 8mm laminate for 99 cents a square foot and it comes in several colors and styles. We even throw in the padding for under your laminate, for FREE! We have a great team of people in our warehouse/showroom that will be glad to help you look at the different flooring options we have available. Remember at Heritage Distribution we don’t just carry laminate flooring; we’ve got a huge warehouse and/or showroom with a team of highly knowledgeable team members ready to help you revamp your home’s flooring today. If you’d like to look around at some the top manufacturer’s websites where you can see samples of the laminate flooring that we can have ordered for you, simply click on the links below, scroll through their website, pick out the product you’re looking for and give us a call. We will get you the exact cost of that particular flooring. Remember, we do have a fully stocked warehouse full of laminate flooring! I invite you to come into Heritage Distribution and sit down with one of our team members and we will be glad to give you all the options you have for your home’s new laminate flooring.